You don’t want to miss it! 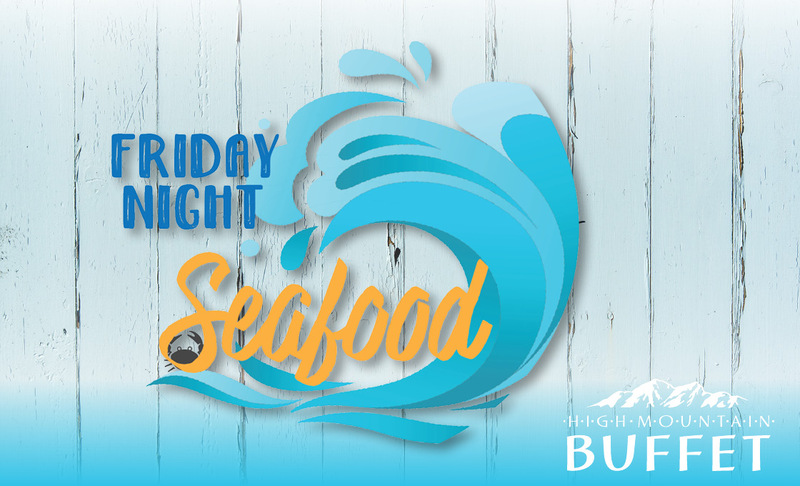 We serve up some of the best seafood every Friday from 3:30pm – 9:30pm. Bringing you a variety of market fresh seafood at High Mountain Buffet. 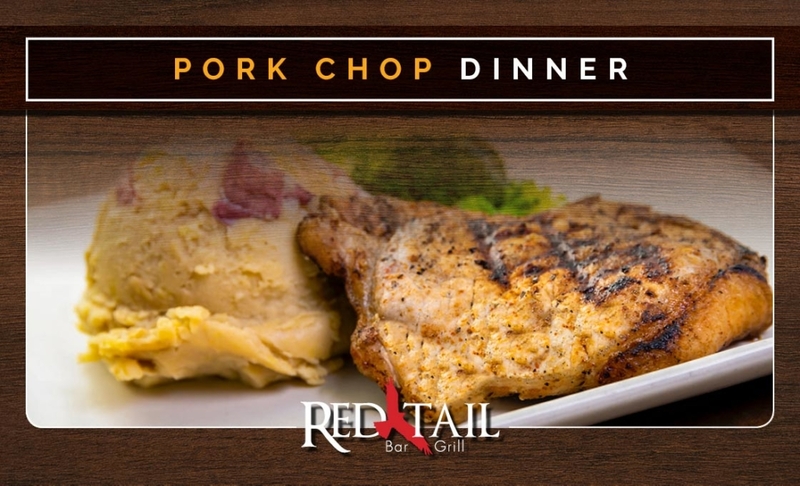 $35.99 without Coeur Rewards card.